The admission to the temple is free but donations are welcome. 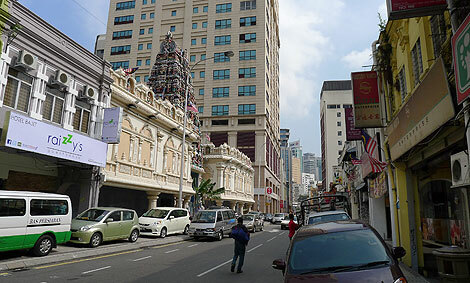 The temple is centrally located in the Chinatown area of Kuala Lumpur. 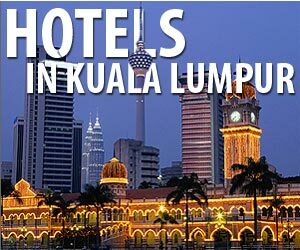 It can be reached within a few minutes while walking around the Chinatown / Central Market / Merdeka Square area. 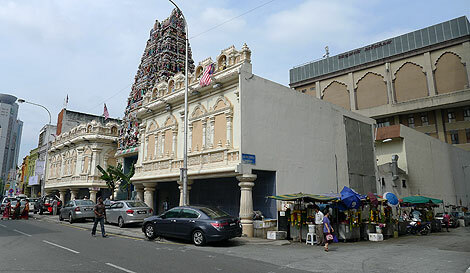 The closest LRT station is Pasar Seni, which is a mere 5min walk away. Marina Bay Sands became Singapore's most prominent landmark with its SkyPark when it opened in 2010. It comprises of a casino, hotel, theatres, the ArtScience museum and a shopping mall.